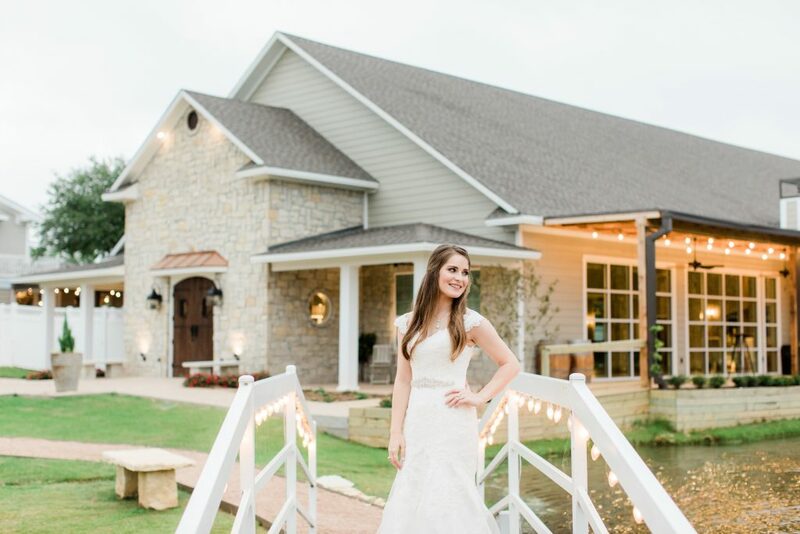 We received the bridal photos from Tara Barnes Photography showcasing our lovely Inn at Quarry Ridge Bride, Tara!!! (Tara the photographer with Tara the bride, what a coincidence!) 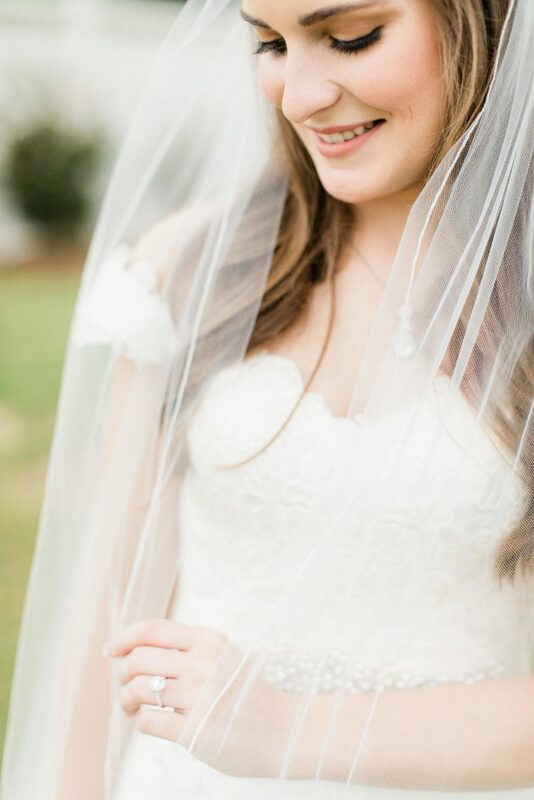 It was so incredibly hard narrowing down our favorites to showcase here, and we hope these inspire your own bridal portraits. 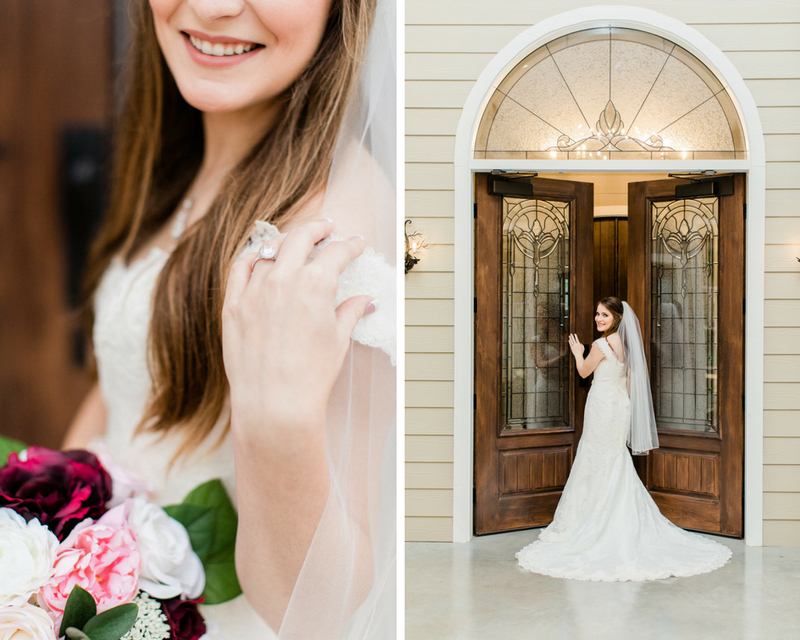 One of the perks of booking our wedding venue is the option to come in for bridal portraits. Our manicured garden grounds and newly constructed water-side reception venue, Stonehem Hall provide multiple backdrops for photoshoots of any kind! 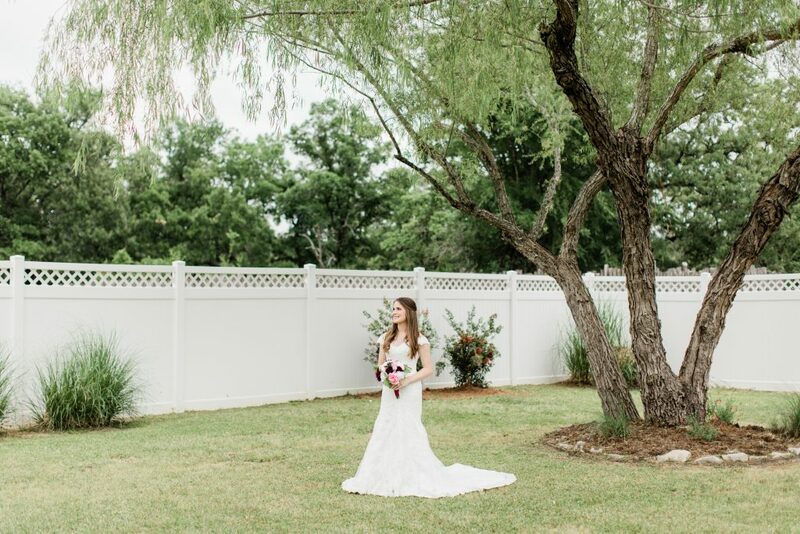 Do you have any other College Station wedding vendors booked? 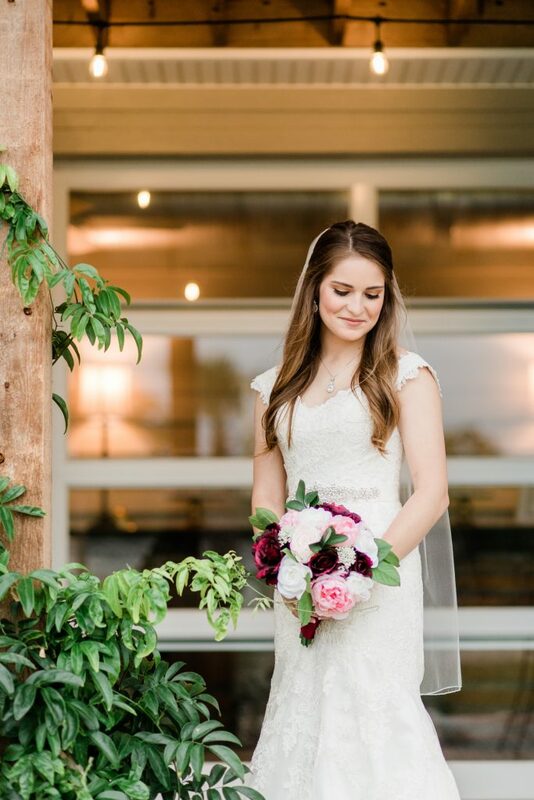 If you are an out-of-town bride, when you come for your bridal images, take advantage of your time in town to schedule any other meetings you need (cake or catering tasting, trial with hair and makeup artist, DJ planning meeting, etc.). 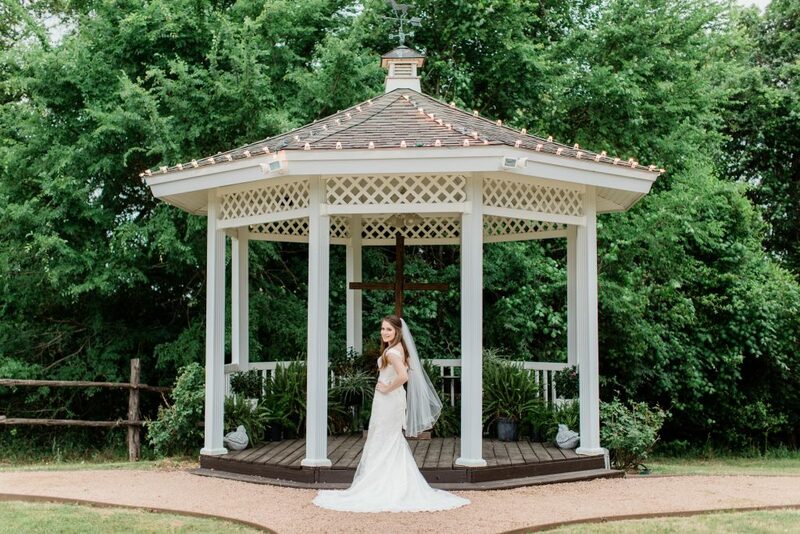 If you need vendor referrals, we have a list of our tried, true and trusted wedding vendors we are happy to email over to our clients. Aren’t all of these just phenomenal?? We think so, too! 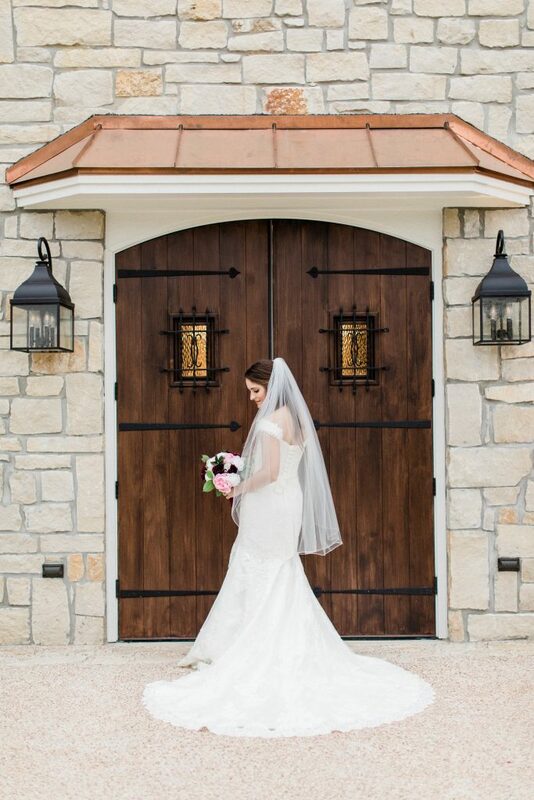 Looking for a college station wedding photographer? 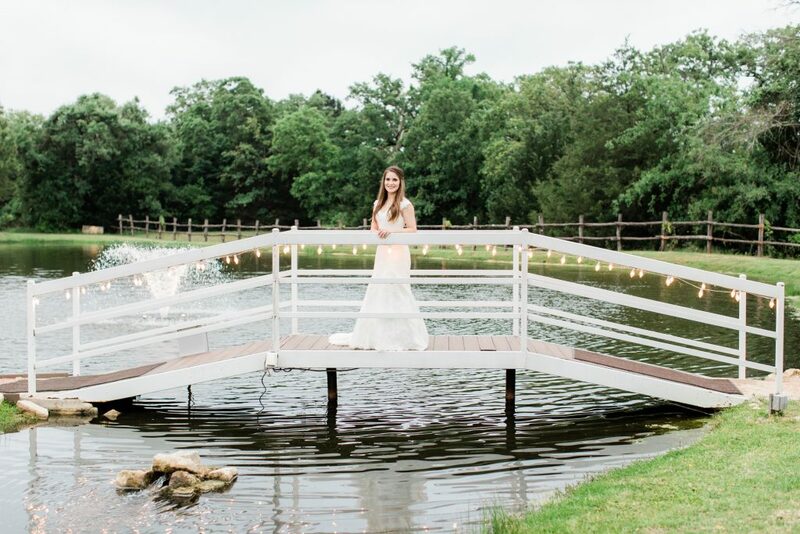 We highly recommend Tara Barnes, and are eager to share more images from their recent wedding! 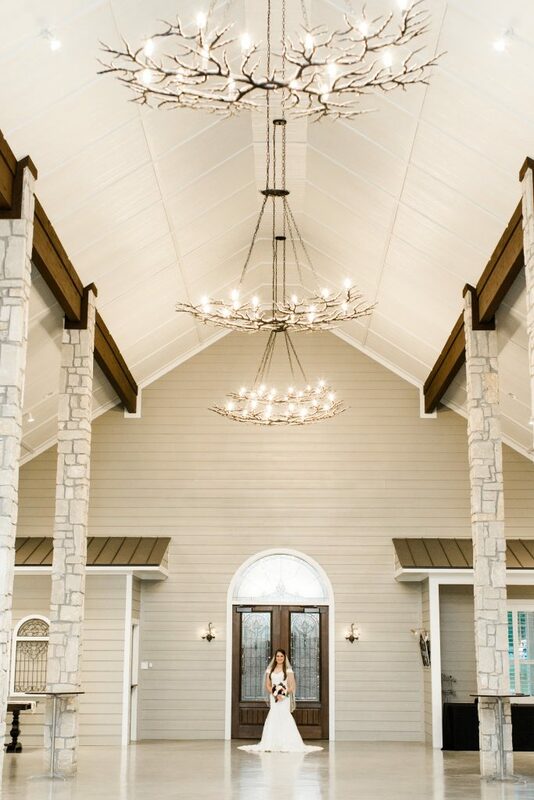 Wanting to schedule your bridal session here at Inn at Quarry Ridge? Be sure to pop over to our CONTACT PAGE and schedule a date.